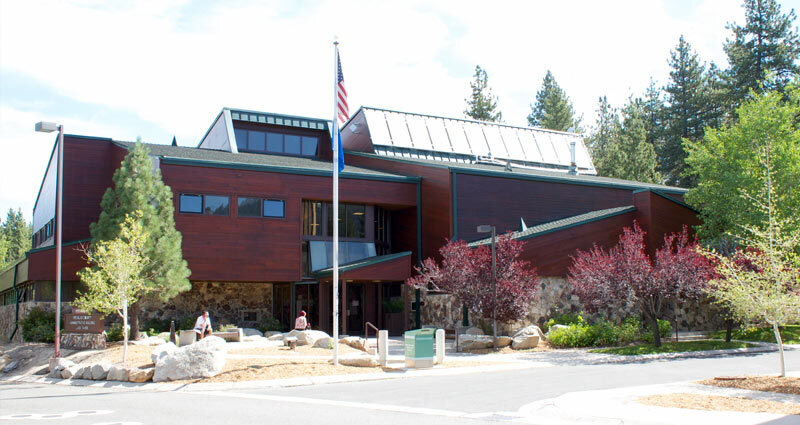 Tahoe Justice Court maintains limited jurisdiction for areas surrounding Lake Tahoe, from Rural Carson City on Highway 28 to the casinos at Stateline, Nevada to Dagget Summit atop Kingsbury Grade. The Lake Tahoe area attracts several million visitors each year, with peak times of visit in the summer and winter. If you have been charged with a crime or a traffic citation, visit our helpful What To Expect section. The Court also officiates marriages and provides general community information regarding the law.